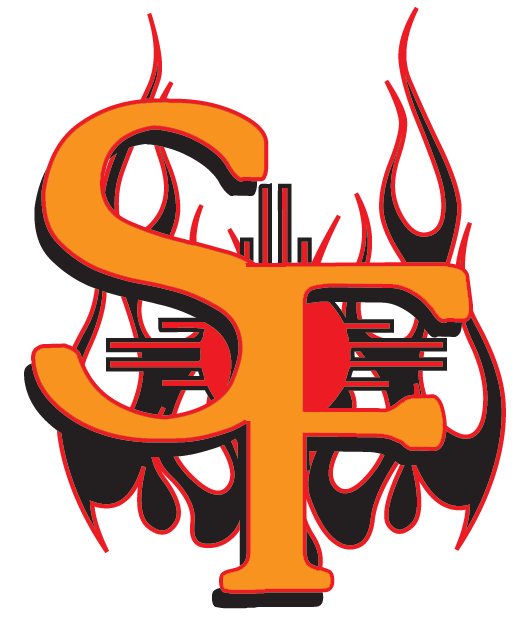 Eddie Grimaldo drove in three runs as the Santa Fe Fuego (5-0) took home an 8-5 victory over the Trinidad Triggers (6-1) at Central Park on Thursday. 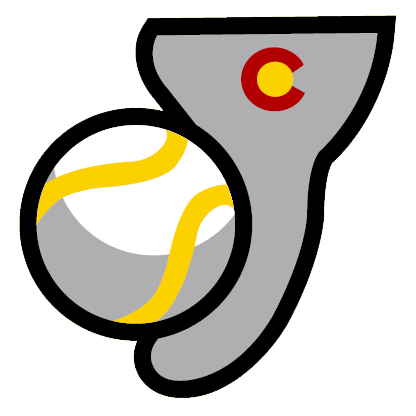 He homered in the second inning and singled in the eighth inning. Emmanuel Paulino racked up three RBIs on one hit for the Trinidad Triggers. He homered in the fourth inning. Kahana Neal got his first win for the Santa Fe Fuego despite allowing five runs over five innings. Neal struck out three, walked one and gave up six hits. Josh Ganus (1-1) was the games losing pitcher. He lasted just five innings, walked two, struck out two, and allowed four runs.